The New Jersey Office of Homeland Security and Preparedness will have a strong presence this summer through its “Secure the Shore” program. Planning a trip to the Shore this summer? If you go, you won’t be alone. And we’re not talking about the thousands of other tourists soaking up the sun on the beaches. 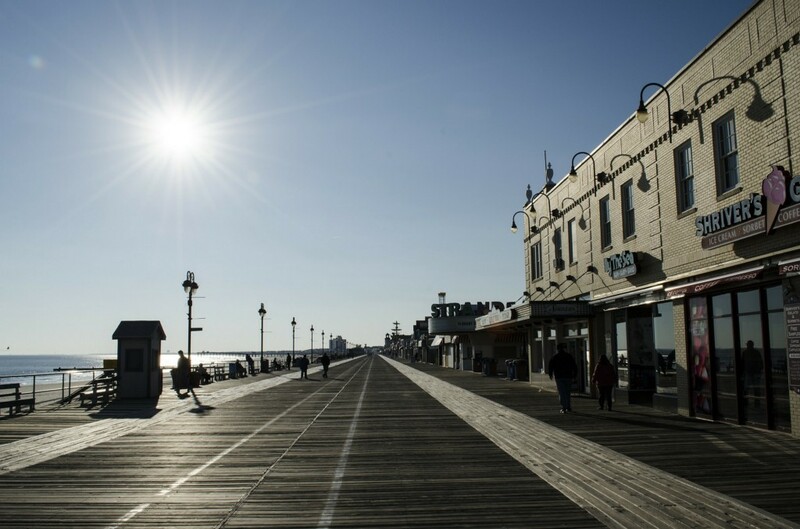 The New Jersey Office of Homeland Security and Preparedness recently announced it would have a strong presence this summer through its “Secure the Shore” program. The new effort is part of the NJOHSP’s ongoing “See Something, Say Something” effort. These days, when a tragedy is in the news almost daily, we welcome the added security. The office will focus on Shore areas in Monmouth, Ocean, Atlantic and Cape May counties and will coordinate with law enforcement agencies at all levels of government. The NJOHSP will especially focus on special events and visit boardwalks and local businesses. In addition, it will train lifeguards and beach patrol officials on how to identify and report suspicious activity. In recent months, we’ve seen assailants use everything from guns to vehicles to kill and injure innocent people. Large gatherings of people seem to be among their favorite targets. And there will be crowds of people at the Shore this summer. The additional sets of eyes and ears — and the training for those individuals already on alert for danger — are welcome. But the public’s help is needed, too. The U.S. Department of Homeland Security offers tips on its website, dhs.gov, that focus strictly on a person’s actions, not their appearance. It says to be aware of unusual items or situations, like a vehicle parked in an odd location or an unattended package. Also, keep an eye out for someone expressing unusual curiosity about a building, its security, etc., or who seems to be loitering near a building, taking photos and measurements, etc. We hope everyone enjoys the Shore this summer and returns home safely. NJOHSP’s added security measures should help to achieve that goal.